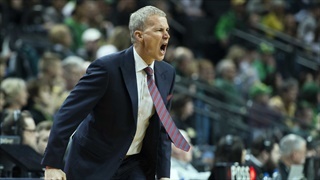 Is Enfield the sort of coach who can make a good team great the same way he made a bad team good? 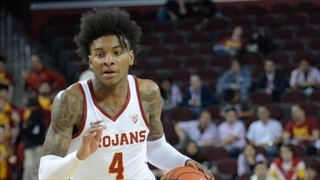 TrojanInsider.com looks into what went wrong and what went right this past season for USC Basketball. The Trojans will move on to play #1 seed Washington tomorrow. 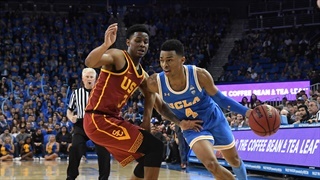 The Trojans battled hard for 45 minutes, but it was ultimately the Bruins who came out victorious. 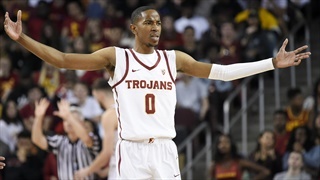 The Trojans will go for the season sweep of the Bruins after dominating the first matchup at home. 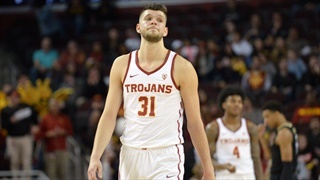 The Trojans fought until the very end but were ultimately upended by the Beavers. 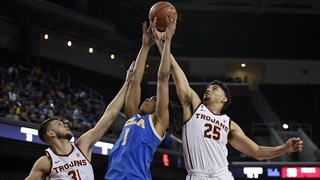 The Trojans shot 63% in the 2nd half and played a solid game defensively en route to their 2nd straight victory. 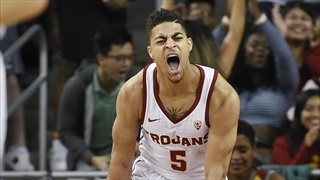 The Trojans will look to avenge early road losses to the Ducks and Beavers. 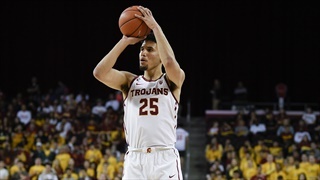 Bennie Boatwright hit a school record 10 3-pointers as the Trojans picked up a much needed win over the Cal Golden Bears. 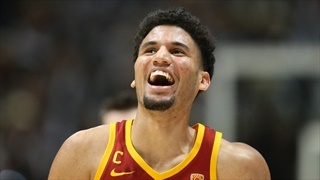 USC had control early in the game, but were ultimately out-executed down the stretch and lost their 3rd game in a row. 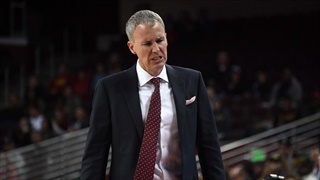 After a disappointing home stand, USC will travel up to Northern California to take on the Stanford Cardinal. 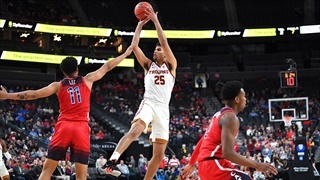 The Trojans tried to overcome poor shooting and rebounding all night, but were ultimately unable to defeat the Colorado Buffaloes. 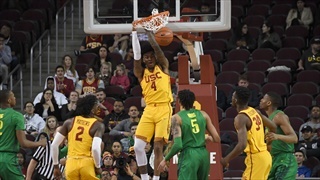 USC never seemed to find their groove offensively on Wednesday night and had their 7-game home winning streak snapped. 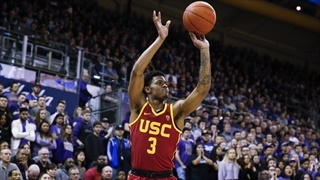 The Trojans are looking to rebound from a disappointing loss vs. Utah when they take on the Colorado Buffaloes on Saturday night. 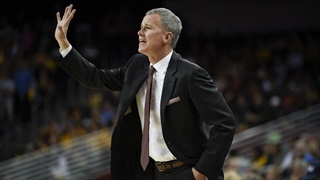 PREVIEW: USC prepares to go for 2nd straight win against Utah in L.A. 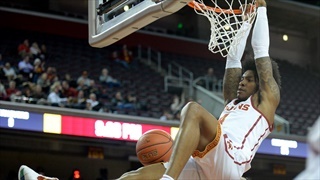 The USC Men's Basketball Team looks to build momentum as they welcome Utah to the Galen Center. 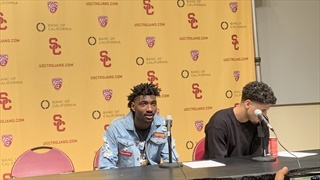 Four Trojans reached double figures and USC set season-highs in field goal and 3-point shooting percentage in the win. 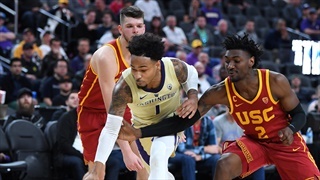 USC fought until the end, but ultimately fell short of handing Washington their first conference loss. USC finishes 3-0 on their home-stand as they prepare to take on Washington next week. 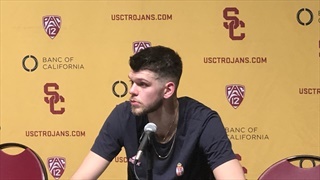 Nick Rakocevic shined once again and USC picked up its second quality win in a row. 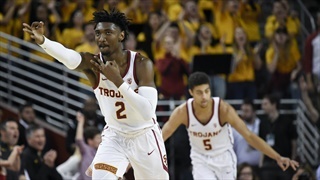 A strong second half performance from the Trojans propelled them to a much-needed win over the Bruins.